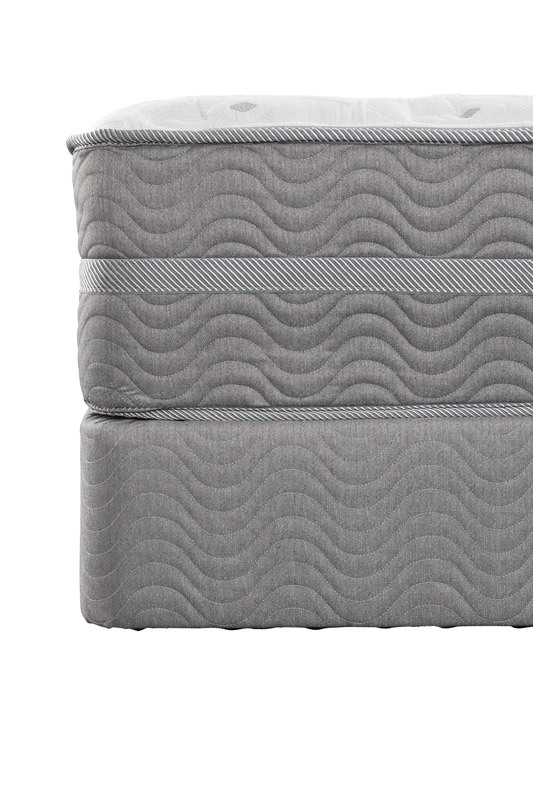 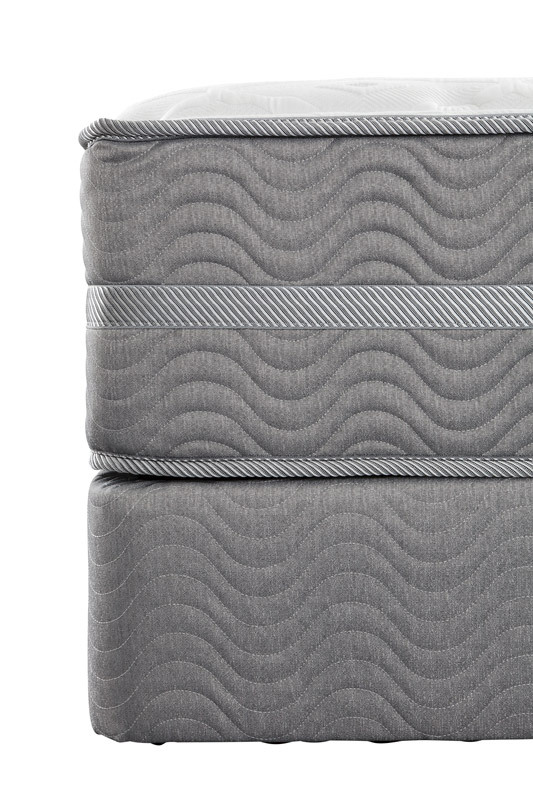 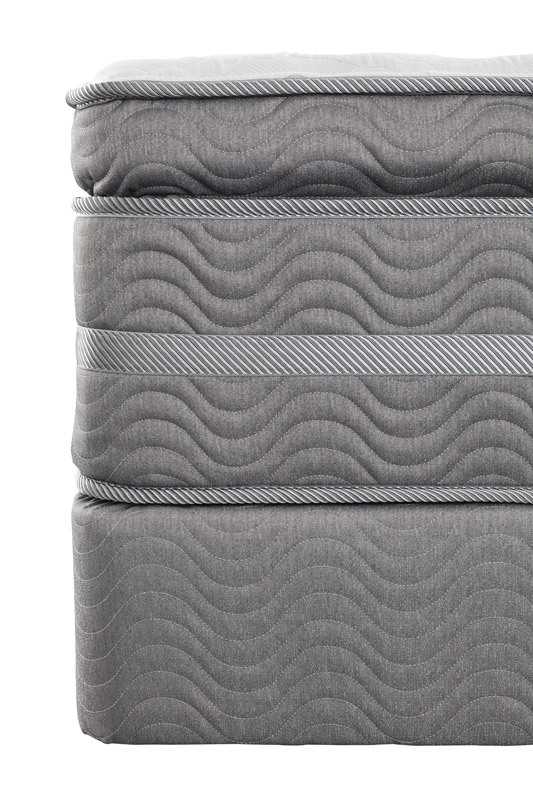 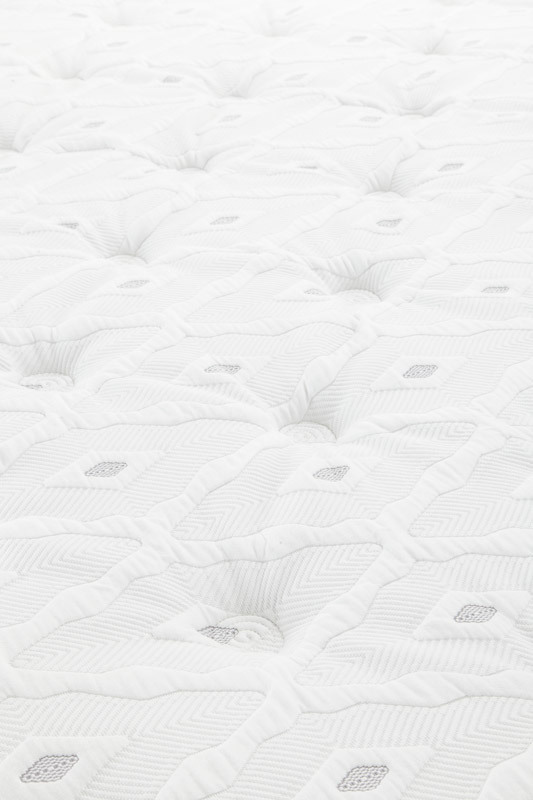 Key layers of the Sonata Mattress. 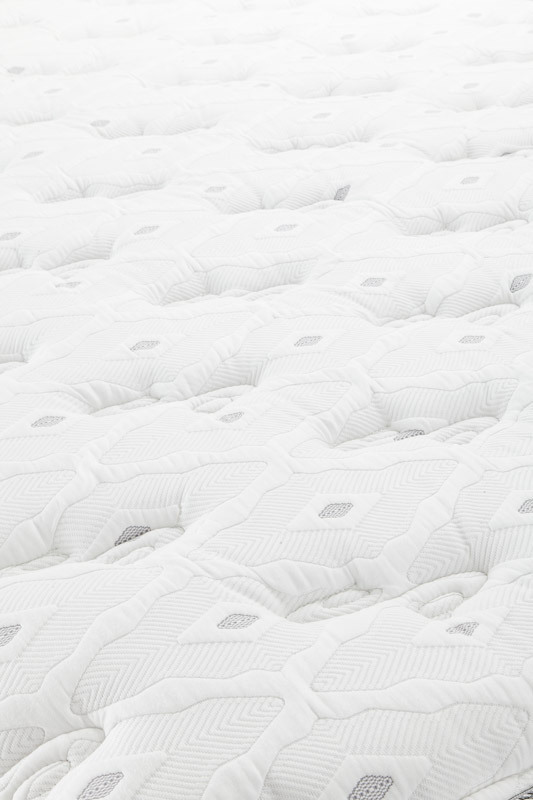 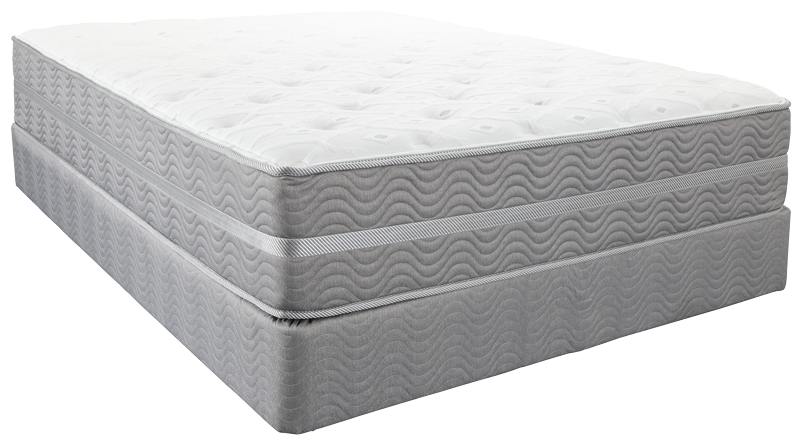 Key features of the Sonata Mattress. 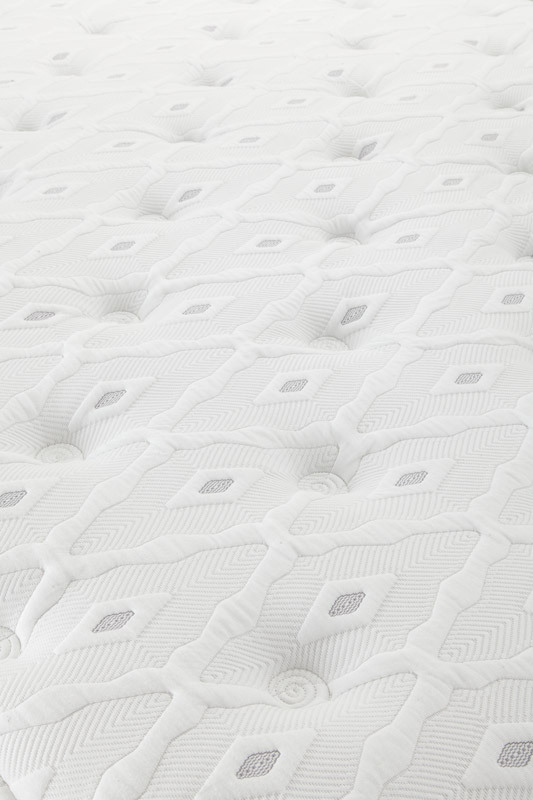 The Sonata is available in these comfort levels.